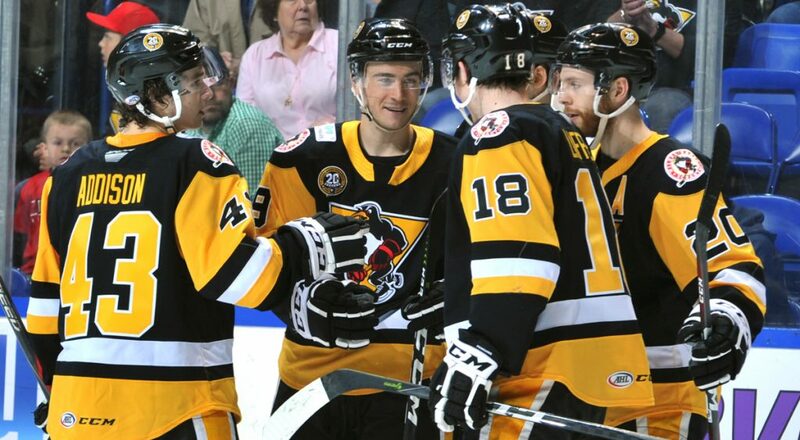 WILKES-BARRE, Pa. – The Wilkes-Barre/Scranton Penguins announced today that they have mutually agreed to the release of defenseman Will O’Neill from his American Hockey League contract with the team. O’Neill becomes a free agent as a result of this transaction. O’Neill, 30, recorded no goals and eight assists in 28 games with Wilkes-Barre/Scranton this season. 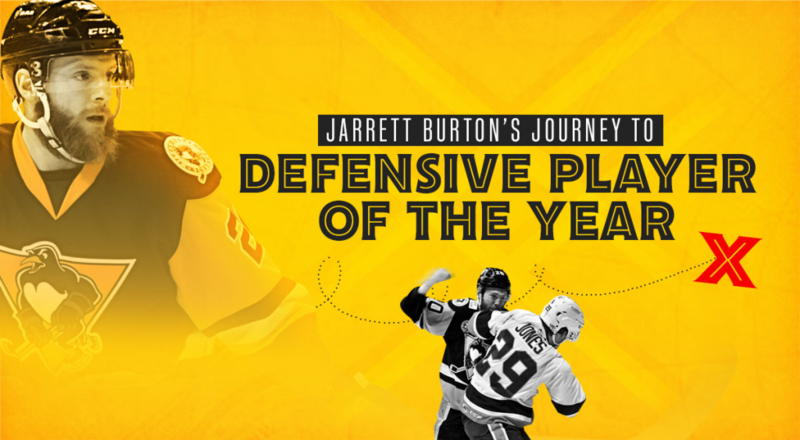 He previously played for the team during the 2015-16 campaign as well, recording a career-best 50 points (8G-42A) during that year. Wilkes-Barre/Scranton’s next game is tomorrow, Saturday, Jan. 26, when it faces off against the Binghamton Devils. 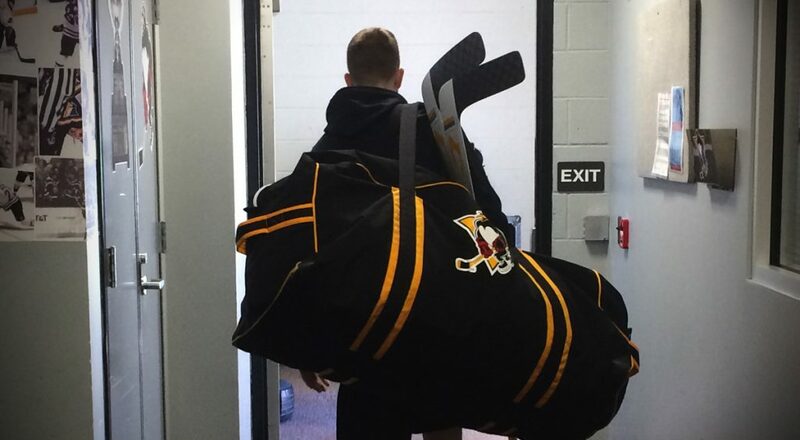 The Penguins’ next home game is Friday, Feb. 1 against the Cleveland Monsters. Puck drop between the Penguins and Monsters is scheduled for 7:05 p.m. at Mohegan Sun Arena at Casey Plaza. 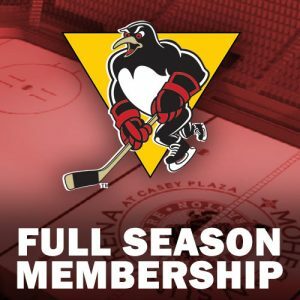 Individual tickets for Wilkes-Barre/Scranton home games can be purchased at the Mohegan Sun Arena at Casey Plaza box office, through all Ticketmaster outlets, or by contacting the Penguins’ offices at (570) 208-7367. 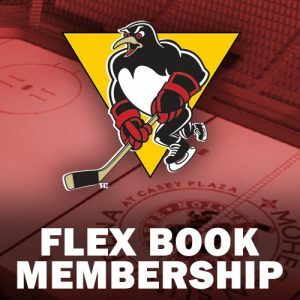 Season ticket packages for the 20th season of Wilkes-Barre/Scranton Penguins hockey, including full season, 12-game and Flexbook plans, are available by reaching out to the Penguins directly at (570) 208-7367. 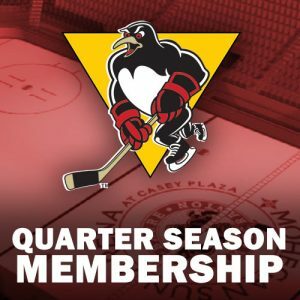 Fans can also keep up with the Penguins through the AHL’s brand new high definition streaming service, AHLTV. Subscriptions for AHLTV, which include live and archived games, begin at just $79.99 for the entire 2018-19 regular season. Fans can visit theahl.com/AHLTV now to register for a free AHLTV account and purchase 2018-19 subscriptions.